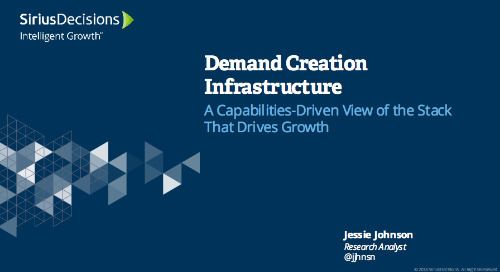 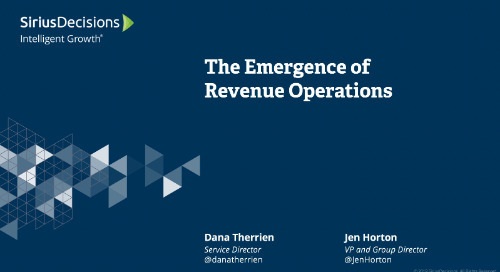 Advanced demand marketers recognize that an inflexible approach to demand creation cannot drive adequate pipeline and revenue growth for their organizations. 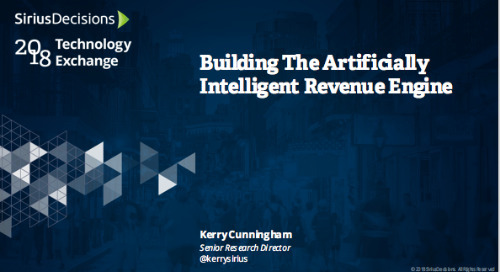 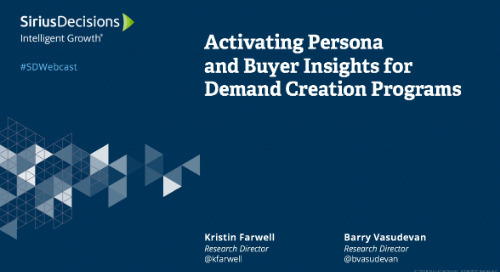 Because of buyers’ unique characteristics and interests, demand marketers must use tools to segment their buyer audiences and identify the right strategies to engage each segment. 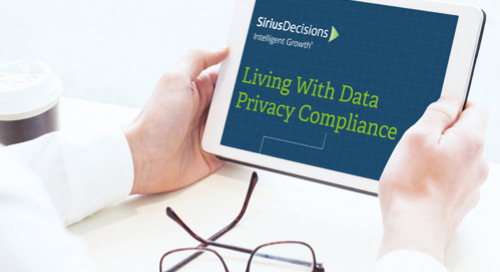 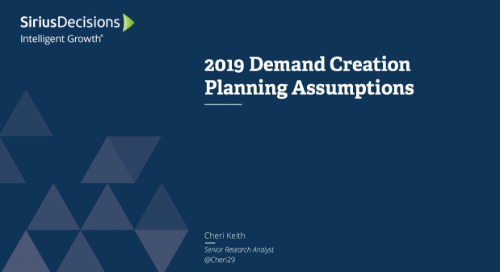 In this guide, we describe four planning assumptions that demand leaders should incorporate into their planning for 2019.